i like this style of painting and the different colors and brush strokes he uses, especially in the third one. I really like this style of painting because it's so different from what we're used to doing. I like the last two paintings and how colorful and messy they are, but also how cool they look! 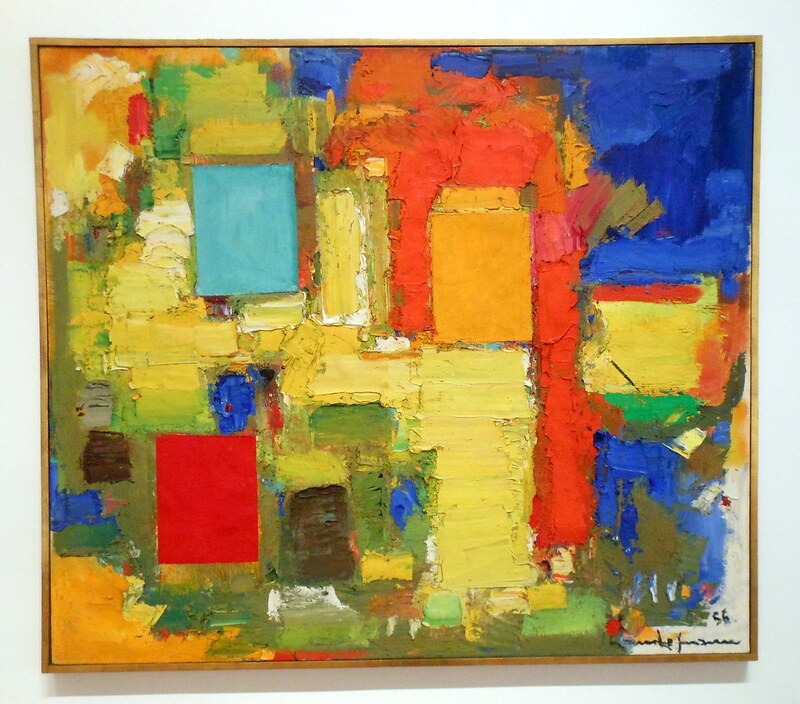 Hans Hoffman's work is outstanding. I love the vibrant colors and the geometrical aspect of his paintings. I'm so excited for this project!!! I really enjoy Wassily Kandinsky painting, especially the second one. It had a mixture of dark and bright colors that realy caught my eye! I like the uniform chaos in these types of paintings. I really like the Jackson Pollock painting, he was very careful with the order in which he put down the paint, which affects how the painting is interpreted. The colors in the Kandinsky and Hoffman painting seem contradictory, in the Kandinsky paintings, it causes a melancholy attitude and in the Hoffmans the colors are almost to bright to look at and still be able to interpret the painting.